Shinagawa Prince Hotel East Tower is a hotel located 2 minutes away from Shinagawa Station on foot. Enjoy a business break here. The hotel is very close to the station and the airport, and it is also very convenient to travel to nearby cities. Various menu items are prepared according to different times. Don't worry about late arrival or early departure. It is recommended for business, youth, and sightseeing. 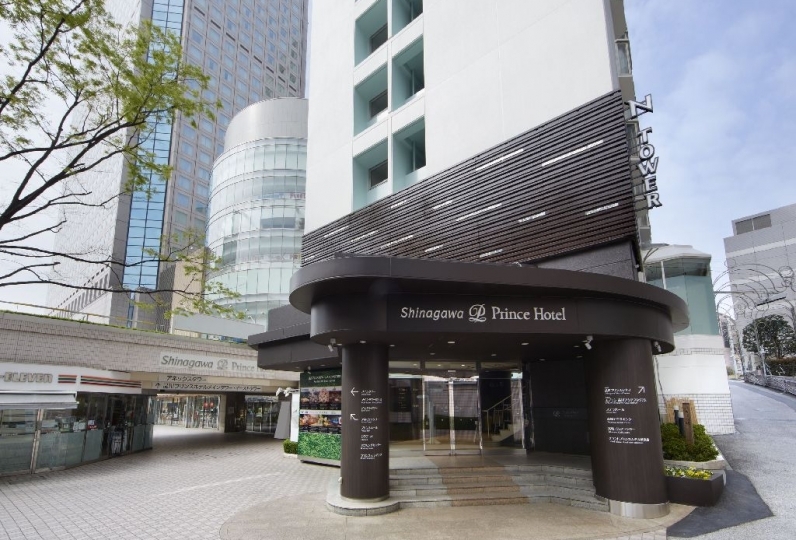 Shinagawa Prince Hotel is a conveniently located hotel, right next to Shinagawa Station. Good amenities with fantastic v... Read more Shinagawa Prince Hotel is a conveniently located hotel, right next to Shinagawa Station. Good amenities with fantastic view! Not my first time at a Prince Hotel and I’ve not been disappointed yet! 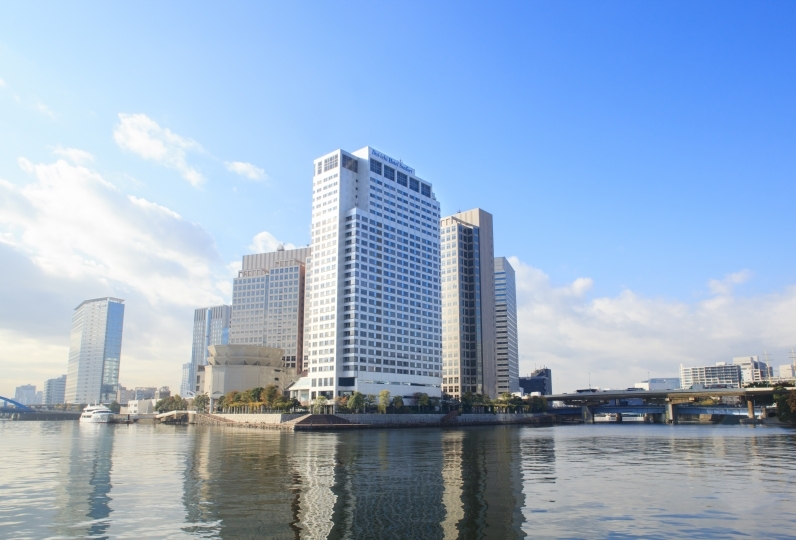 Shinagawa Prince Hotel is a conveniently located hotel, right next to Shinagawa Station. Good amenities with fantastic view! Not my first time at a Prince Hotel and I’ve not been disappointed yet! thank you for helping me. What you want to say is as per the questionnaire. I want to use it again. I was not able to enjoy the facilities in the room quite slowly at work, etc., but making of the room is comfortable and the facilities are fulfilling, and I recommend you to go around immediately after returning. I love a little retro feel, but I think it's important to have a clean feeling, so just cleaning ... Thank you. I did not know the location of the building. The bath is small. I can not adjust the lighting in the room. However, I was dissatisfied because the price was reasonable. 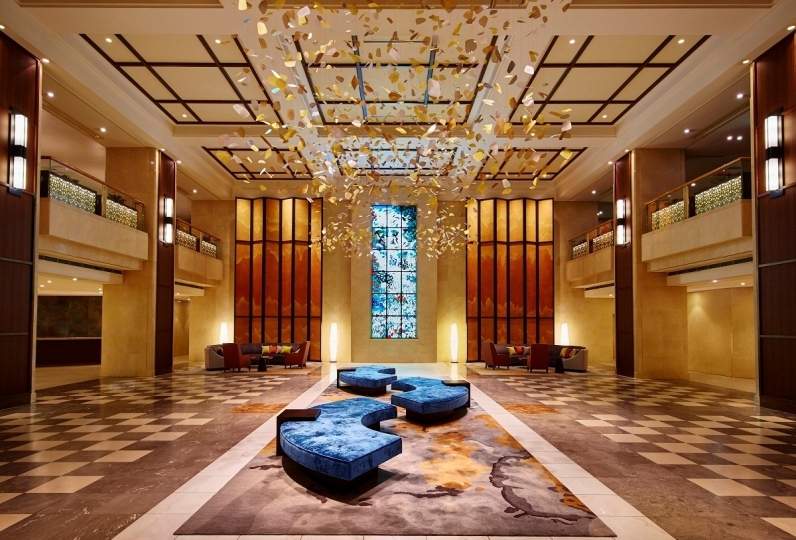 From 18:00 on February 12, 2019, we changed this page name to "East Tower" in Shinagawa Prince Hotel. 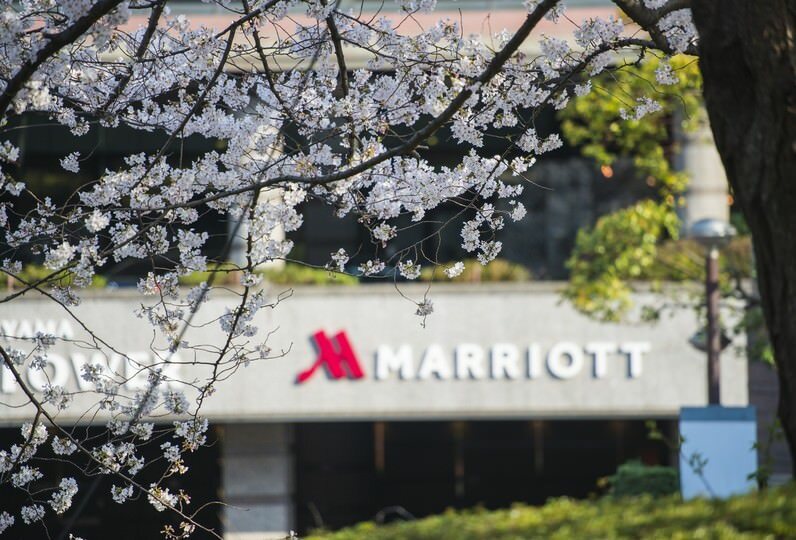 For customers who had previously booked by the former facility name "Shinagawa Prince Hotel," we have sent you guidance by email, but please do not worry as there were no changes made to your reservation. ○Accommodation tax (100-200 yen) may be charged extra. ○Membership Club privileges (SEIBU PRINCE CLLUB/Kikkakai/Airline Mileages) cannot be used. ○Upon Check in, we will ask for a deposit or a copy of your credit card. ・14 minutes from Haneda Airport Domestic Terminal Station (Keikyu Line) at the fastest, 11 minutes from the International Terminal Station.